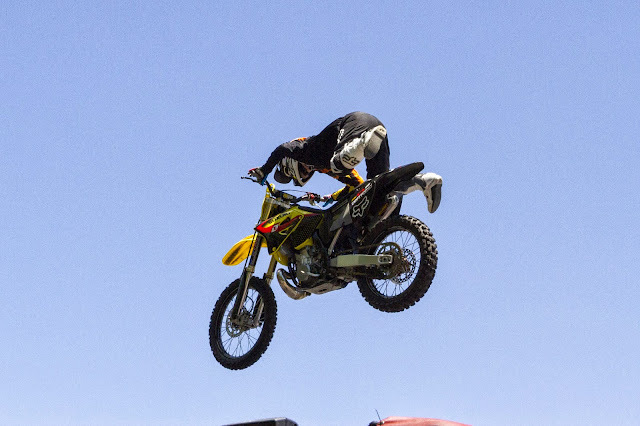 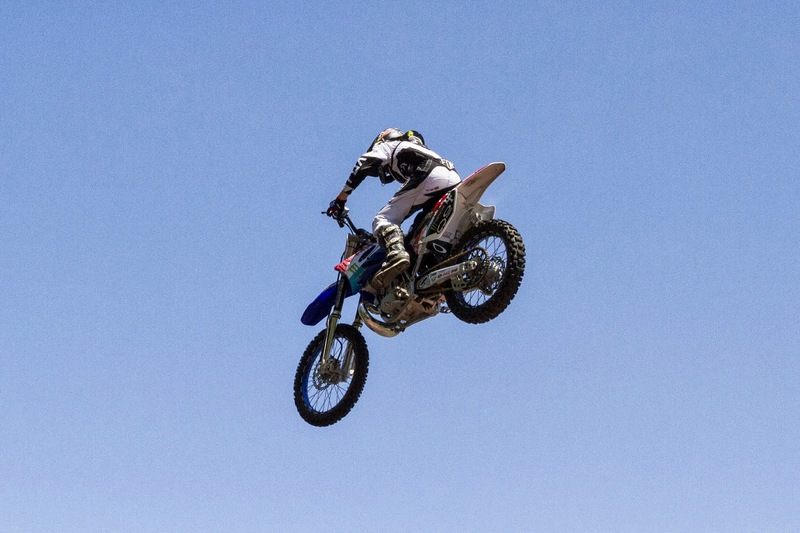 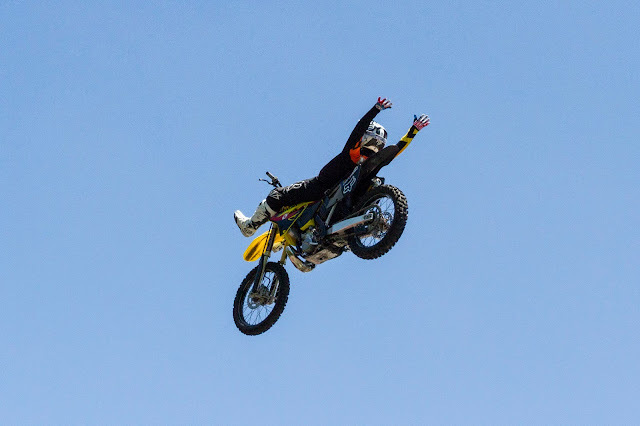 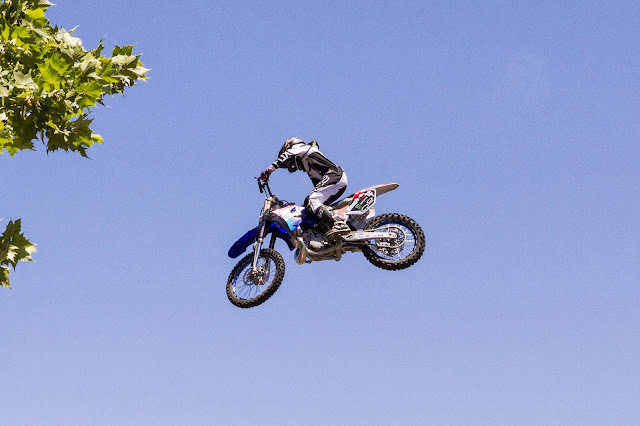 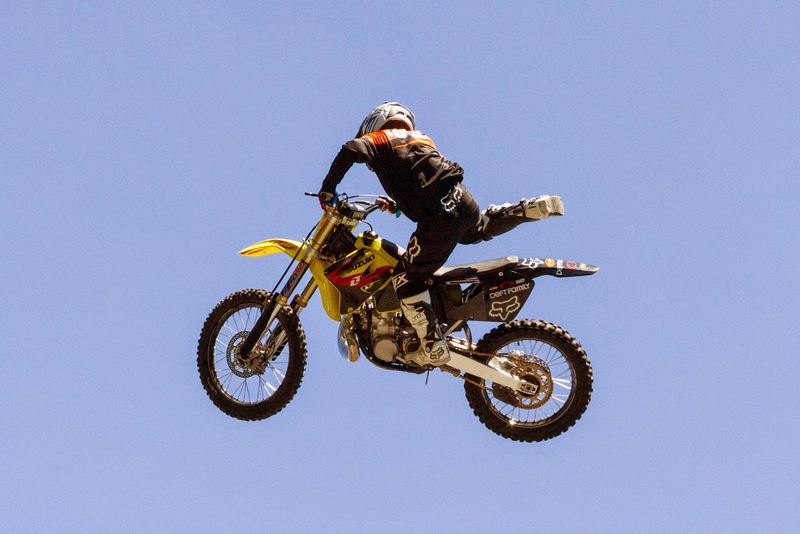 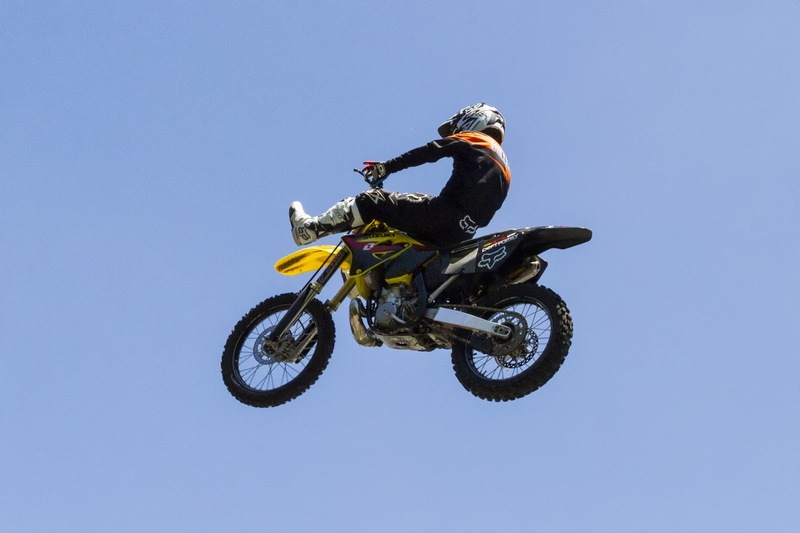 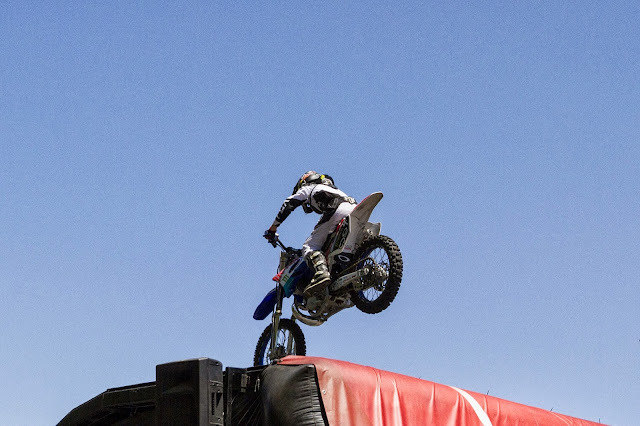 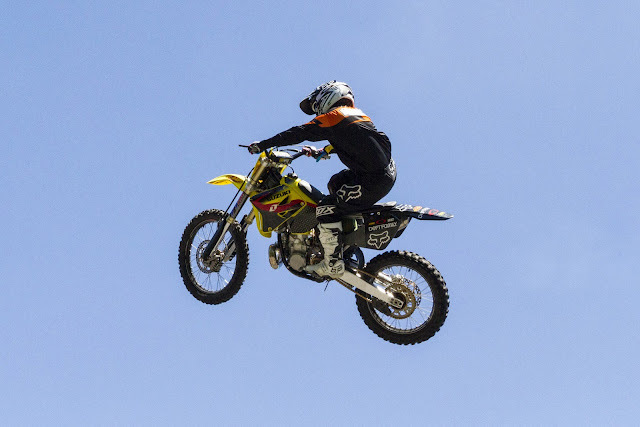 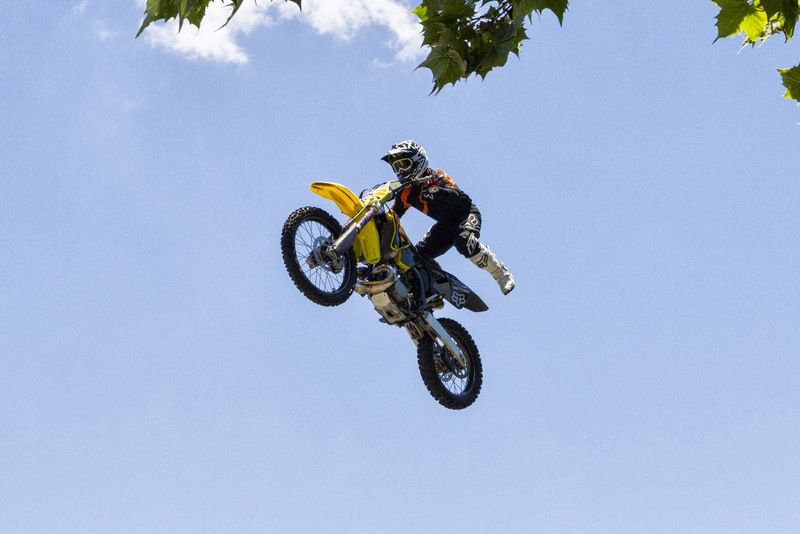 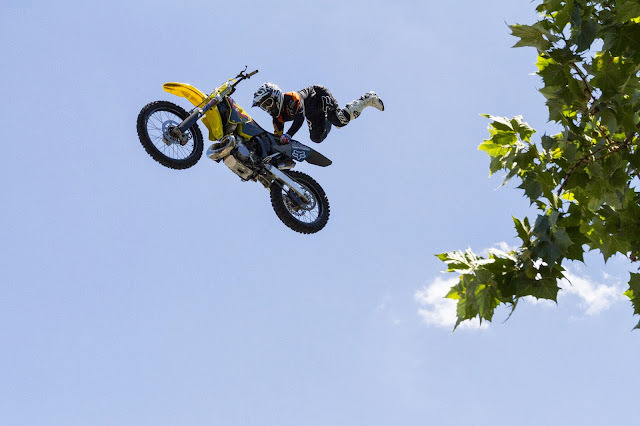 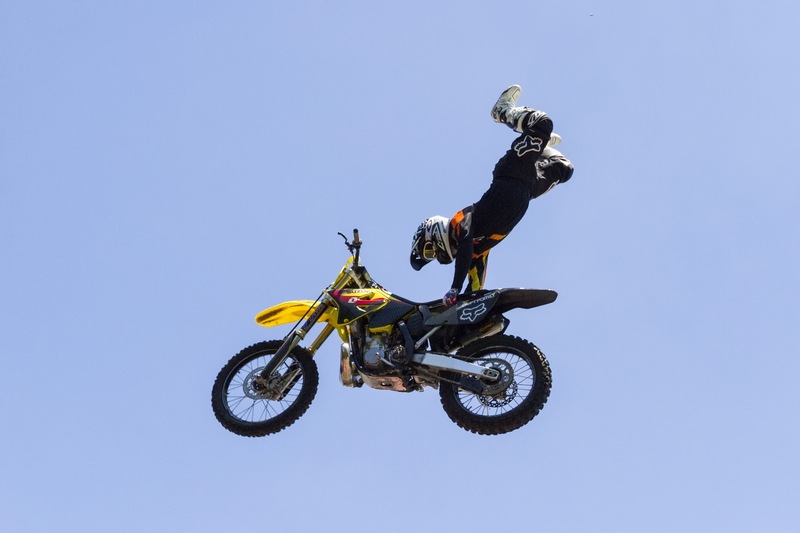 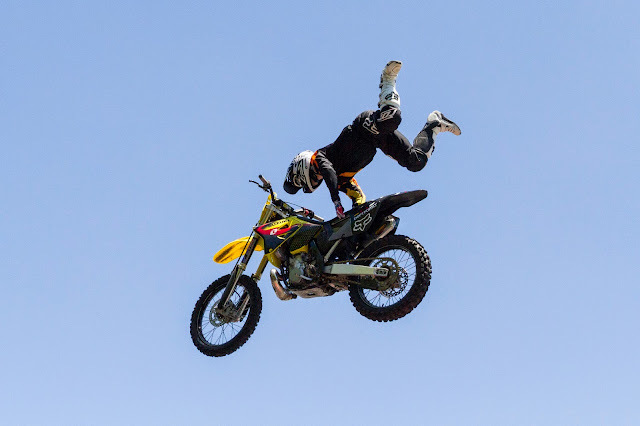 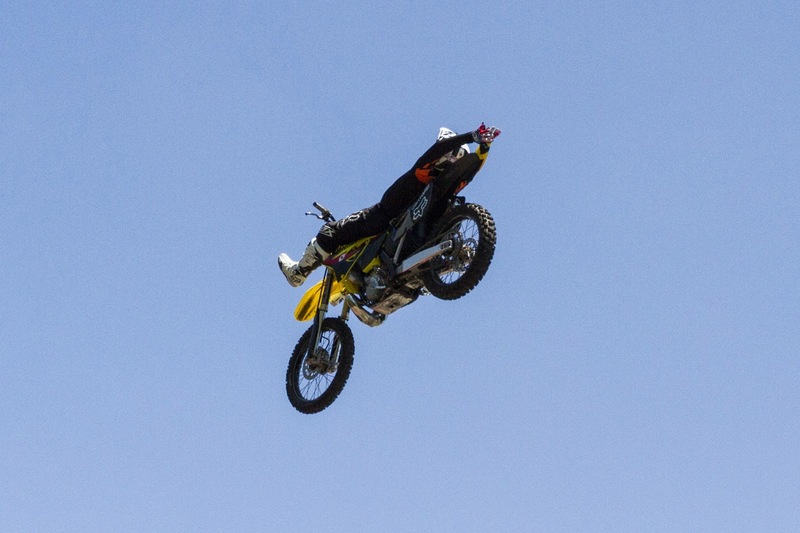 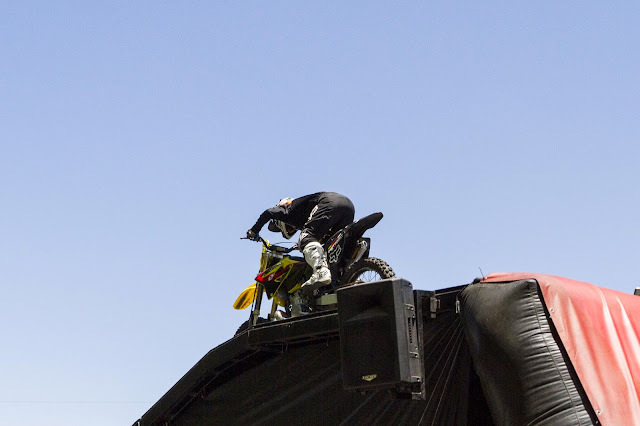 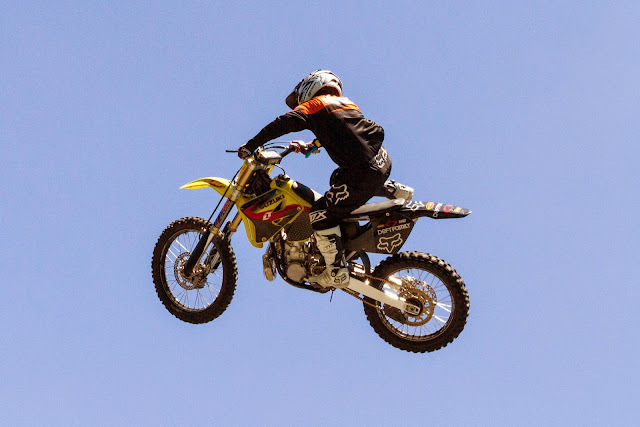 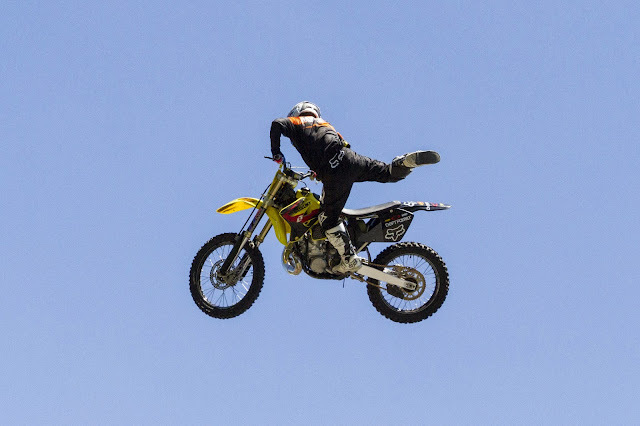 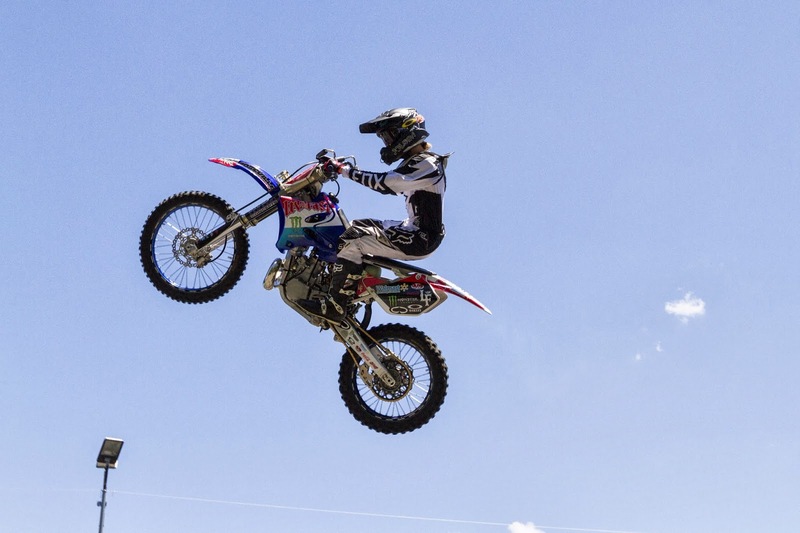 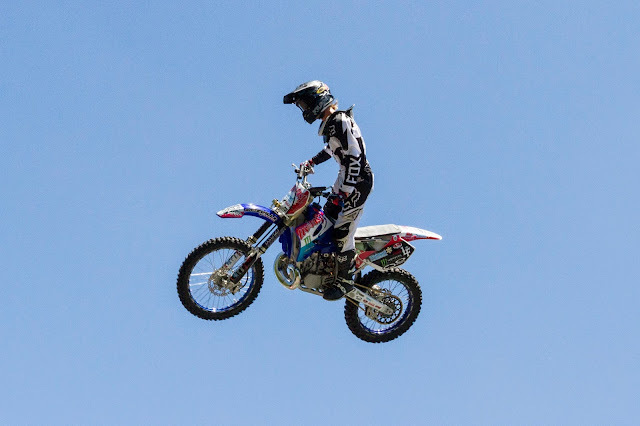 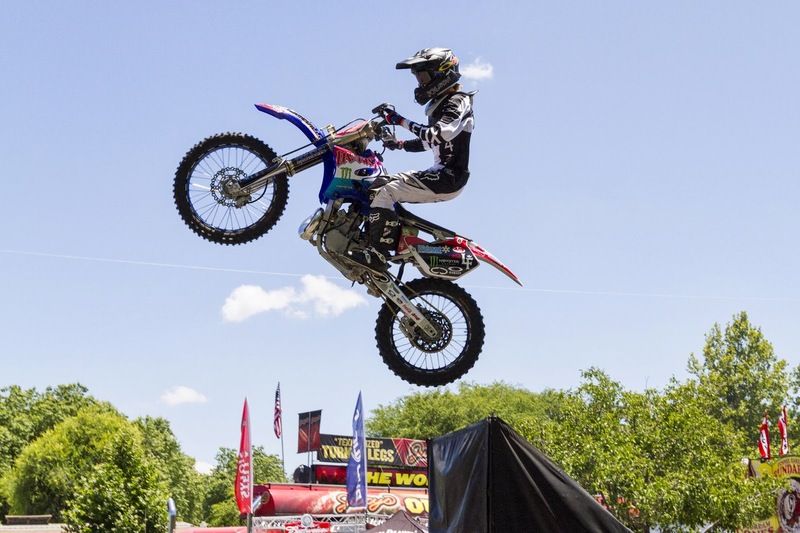 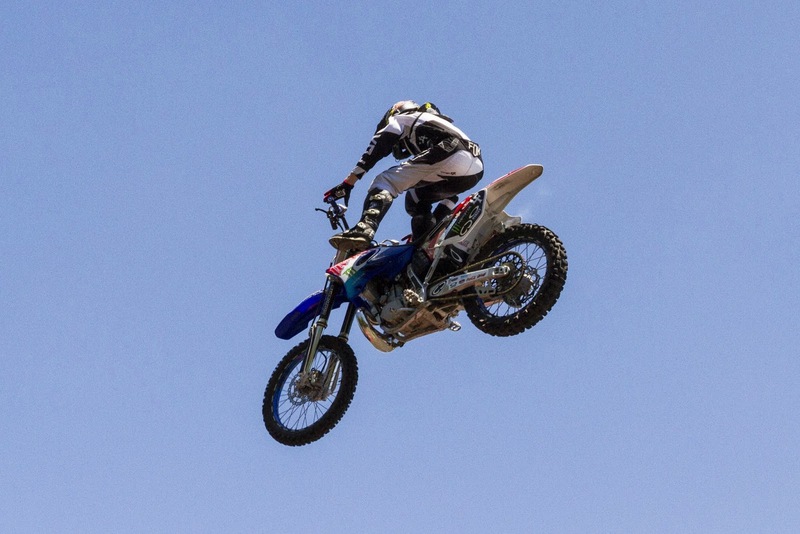 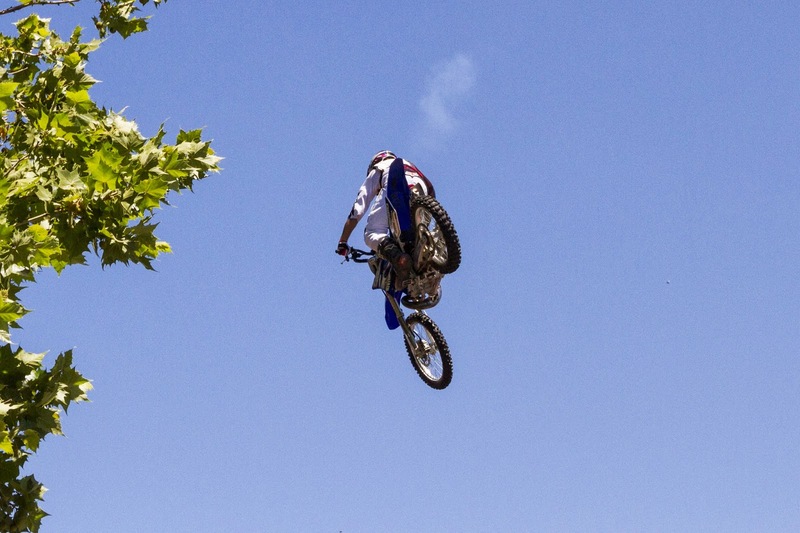 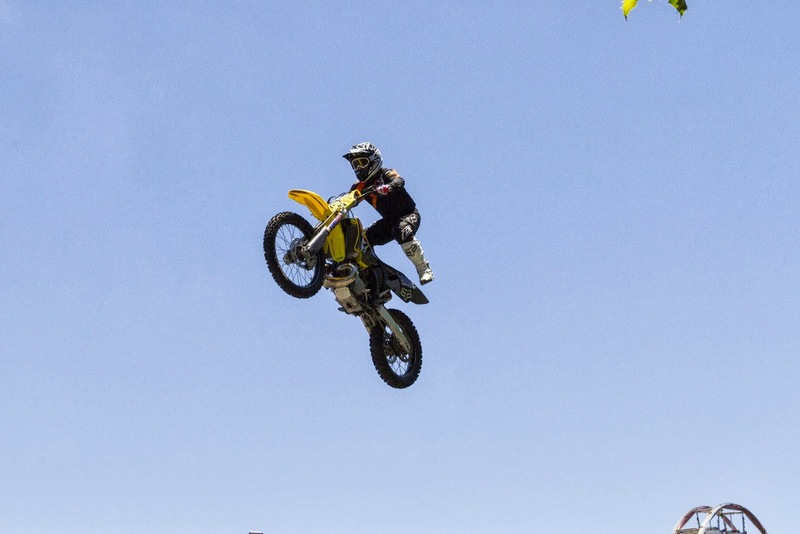 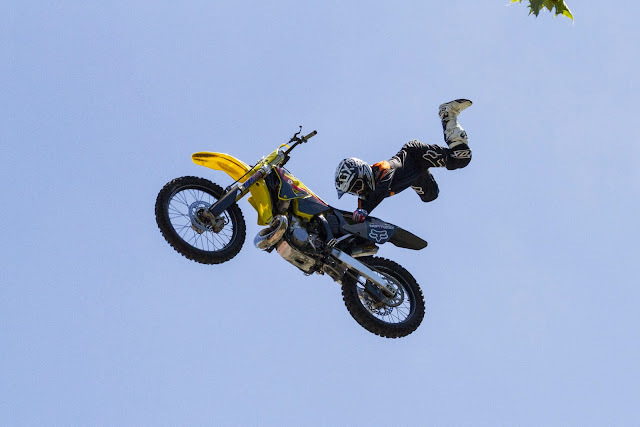 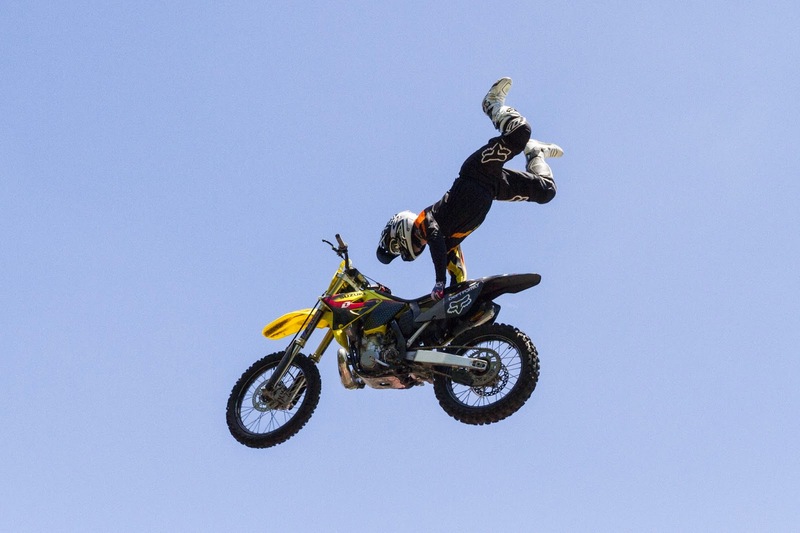 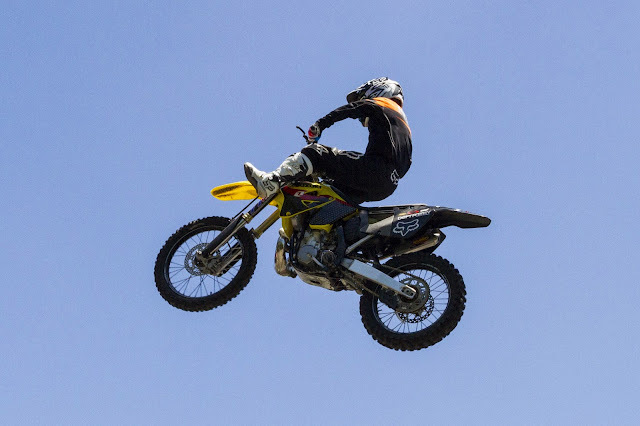 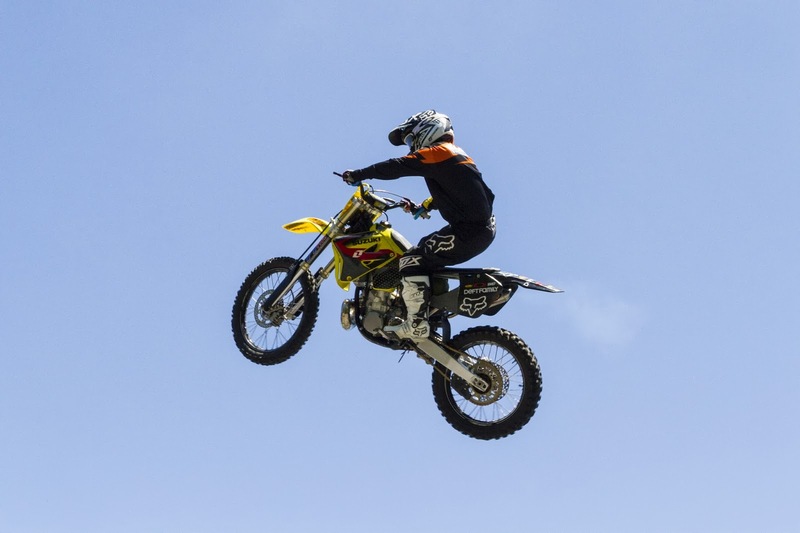 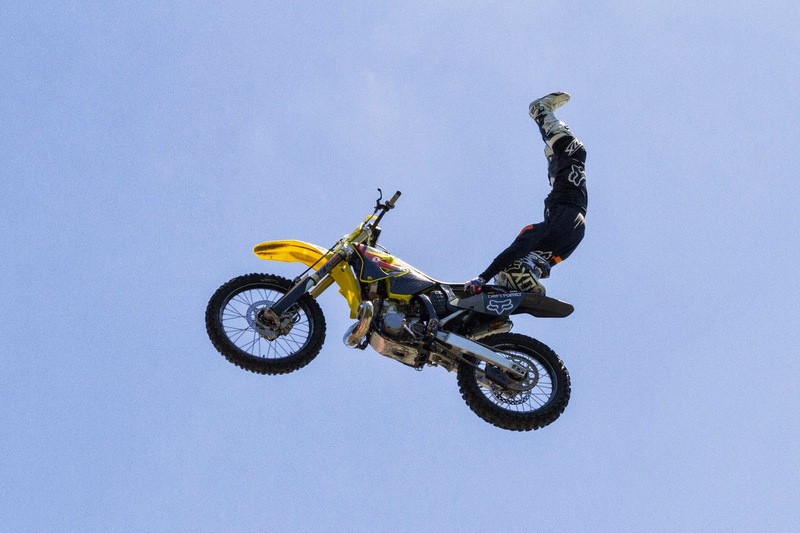 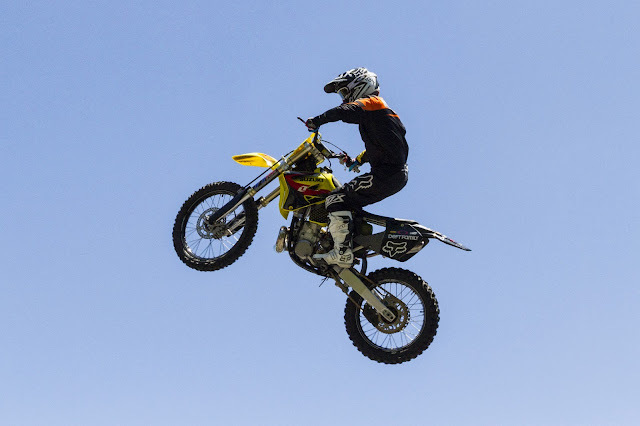 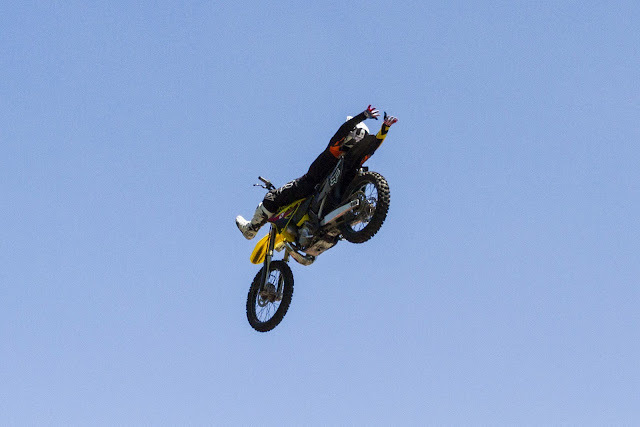 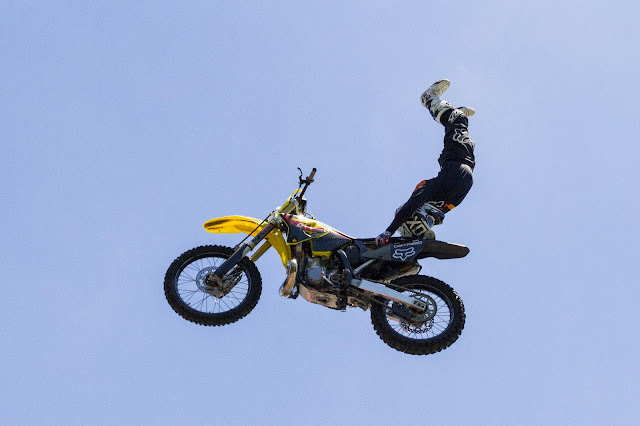 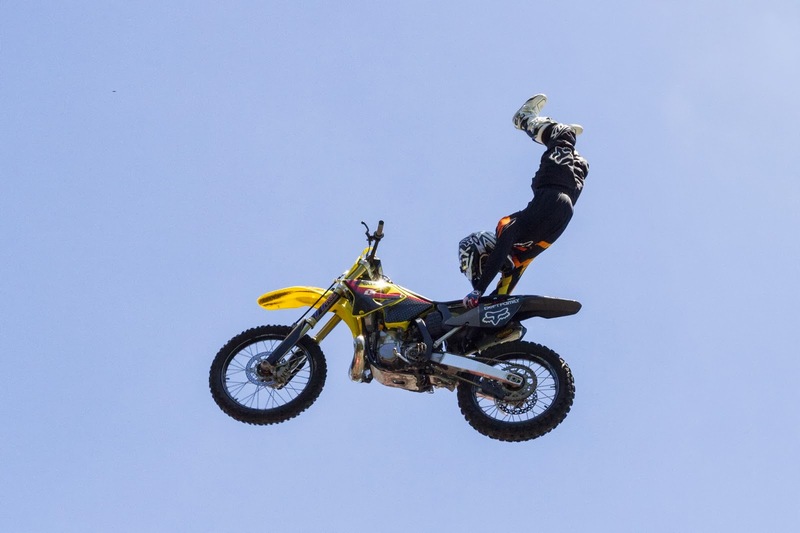 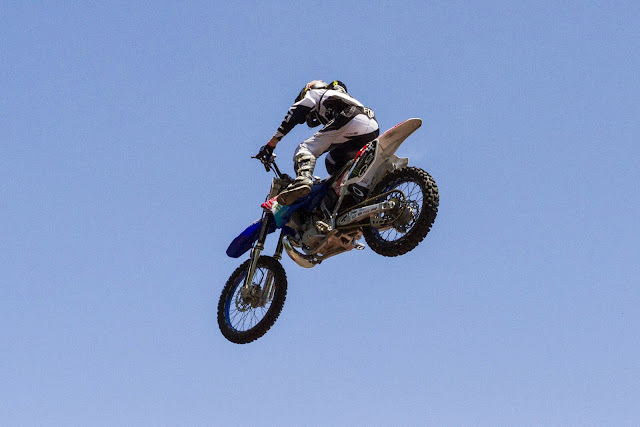 Today I will continue with the photos I took at the Freestyle Motocross. I took 160 usable photos there, so I will be splitting them into several parts with approximately 40 photos each. Hope you enjoy. 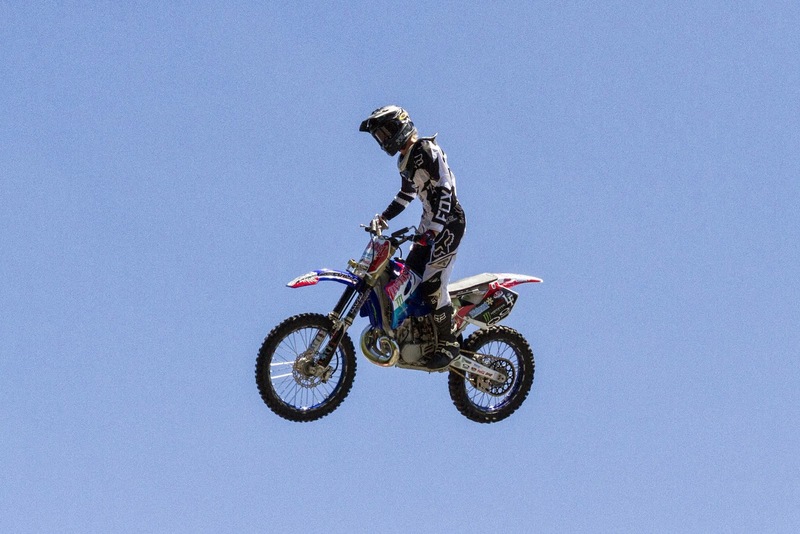 This is part 3 of the motocross photos. 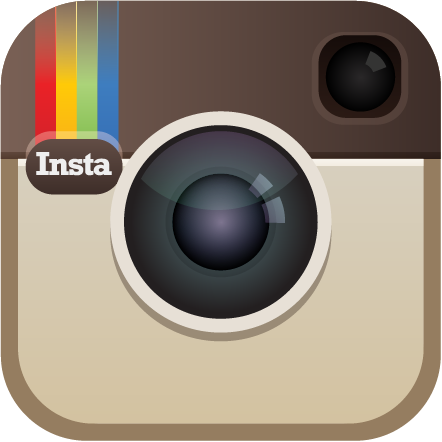 Please note due to the large amount of images, the post may load slowly. 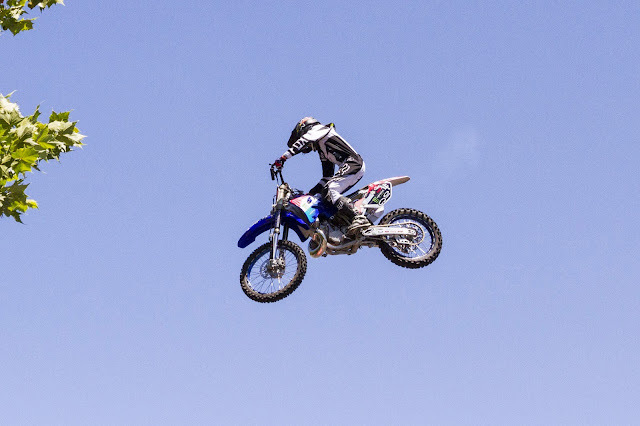 Also, if you want to view this in a slideshow type format (because most photos are from continuous shutter), just click the first photo and the slideshow should load. 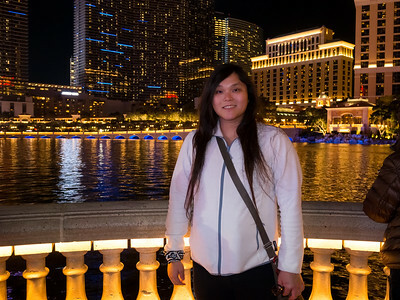 Message from the Photographer: I will be heading up the west coast of the US from the SF Bay Area and will be making a trip (driving) all the way to Vancouver, Canada. 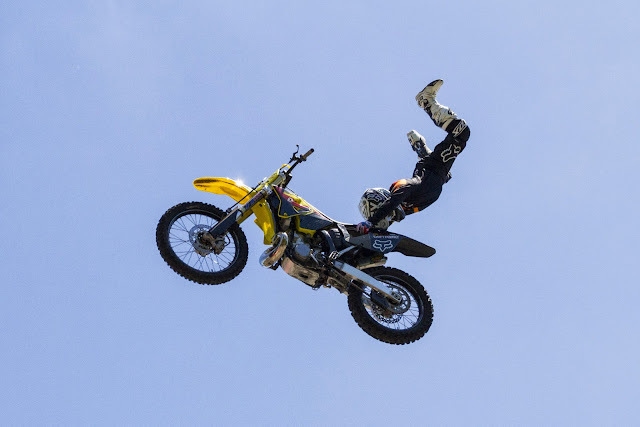 I may continue blog posts during this trip, but there may be some breaks. 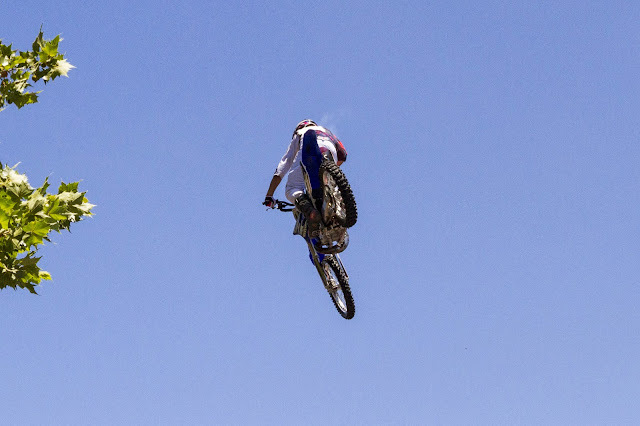 Whether or not I post will really depend on how tired I am and whether or not the hotel has Wifi. I hope you all understand! This also means I will be bringing back a lot of new and interesting photos to share with you guys.